At Pleats we use the patented Green Earth Cleaning process which is premium solvent that is safe on your clothes, safe on your skin and safe for the environment. Every piece of clothing we get is treated like royalty from inspection, to the cleaning process, to pressing and then packaging, there’s a lot of care that goes into our service. We have the latest and greatest technologically advanced industrial cleaning machines that can really clean your large comforters and blankets thoroughly. Let Pleats take care of the cleaning and ironing f your sheets and pillow cases so you can come home to a beautiful neat and clean bed. Leather, suede and fur jackets and purses can be cleaned beautifully when processed, however, there are always some exceptions due to the quality and condition of the skin. Every specialty item is always carefully inspected and tested by a Pleats specialist before we begin the process. Table clothes, napkins, placemats and fine linens can be gently hand cleaned and pressed for you. Don’t stress yourself out trying to get out that stain, let Pleats handle those and you focus on enjoying your special occasions. Fine tailoring is what truly makes Pleats a unique and special business. We are clothing care specialists and have access to trimmings, specialty buttons, unique zippers, etc. to help you keep up your wardrobe. 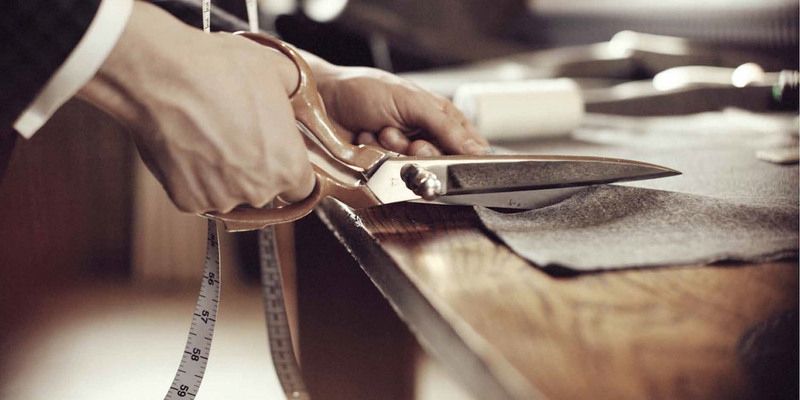 Whether its making a skirt, custom tailoring a fine suit, shortening your favorite pair of jeans or mending a torn sweater, Pleats can take care of it all!